The ḥurūf al-muqaṭṭaʿa or “disconnected letters” of the Qur’an appear at the beginning of 29 suras. The letters appear either as solitary letters, like Ṣ (ṣād) (Q. 38:1), Q (qāf) (Q. 50:1), and N (nūn) (Q. 68:1), or more often than not in groups. These groupings include pairs, ṬH (Q. 18:1), ṬS (Q. 27:1), YS (Q. 36:1), and ḤM (Q. 40:1, 41:1, 43:1, 44:1, 45:1, 46:1), groups of three, ALM (Q. 2:1, 3:1, 29:1, 30:1, 31:1, 32:1), ALR (Q. 10:1, 11:1, 12:1, 14:1, 15:1), ṬSM (Q. 26:1, 28:1), groups of four, ALMṢ (Q. 7:1), ALMR (Q. 13:1), and groups of five, KHYʿṢ (Q. 19:1) and ḤM ʿSQ (Q. 42:1). When recited in the Qur’an, each letter is pronounced individually according to its proper alphabetic designation rather than altogether as a morphologic word. For example, ḤM is recited as ḥāʾ mīm rather than as a word like ḥamma. These distinctive and recurrent letters in the Qur’an have received a great deal of scholarly attention. 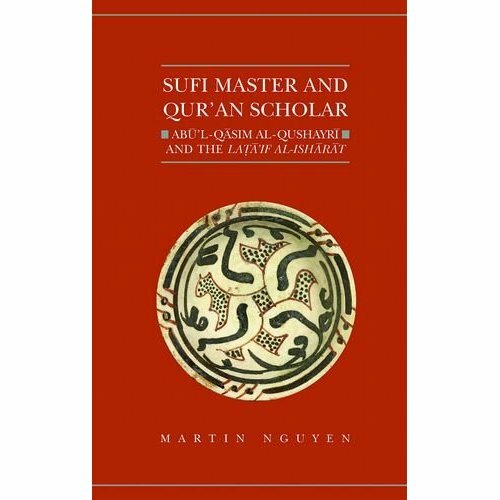 Unfortunately, western scholarly attempts to ‘de-mystify’ the letters have largely been revisionary in nature in that 1) little to no attention is paid to traditional Muslim interpretations and/or 2) the Muslim theological narratives concerning the Qur’an and its compilation are disregarded. In an attempt to address the lacuna, I have written an article that documents many, though far from all, the Sunni attempts to interpret the letters. The article has been published in the Journal of Qur’anic Studies, volume 14, no. 2 (2012), pp. 1-28. The article can also be directly accessed here. Two acknowledgements are in order. First, I presented an earlier version of this work at the 2009 Annual Meeting of the American Academy of Religion and would like to thank my colleagues in attendance for their helpful advice and insights. Second, I shared this piece again in a departmental seminar at Fairfield University where I benefited immensely from the inquiries and comments of my fellow faculty members. 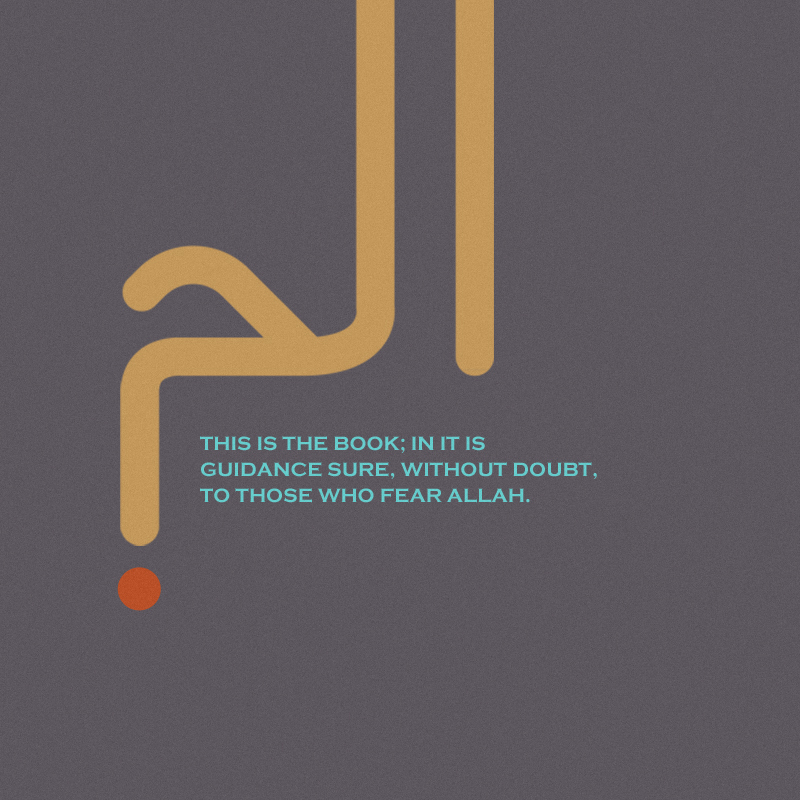 The image used, which depicts the letter alif lām mīm from Q. 2:1, was found on the tumblr site of its creator. Thank you for posting one gem after another. I’d like to encourage you to add an email subscription feature to the blog in order that I may receive immediate updates when a new post is published.